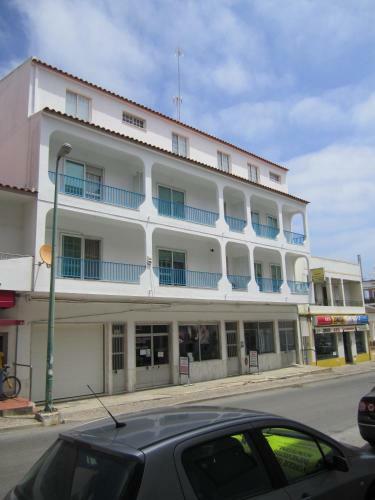 Hostel & Suites Zodiaco is located in Vila Nova de Cacela just 1.8 km from Manta Rota Beach. Offering free WiFi access in all areas, this guest house is a 6-minute walk from the Cacela Train Station. Casa de Cacela offers an outdoor swimming pool, orchards and gardens in Vila Nova de Cacela. 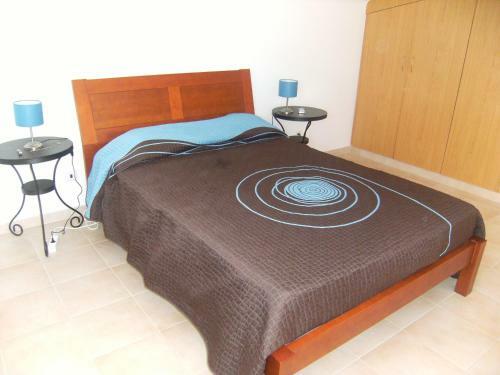 This pet-friendly property is 2 km from Manta Rota Beach and offers free public Wi-Fi. Villa francia B is a semi-detached villa located in Vila Nova de Cacela in the Algarve Region and is 40 km from Faro. Guests benefit from terrace. Free WiFi is provided throughout the property. 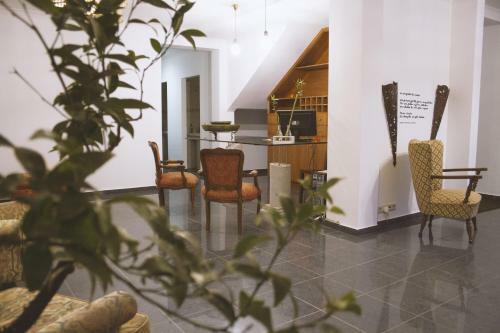 The Casa da Vila is a modernly decorated three-bedroom house, located in Vila Nova de Cacela. The typical Algarve villa is a 3-minute drive from Manta Rota Beach. The villa features 2 bathrooms, living room with a fireplace, sofas and a TV. Vila Cacela is set in Vila Nova de Cacela, 40 km from Faro and 12 km from Tavira. Guests can enjoy the on-site bar. Free private parking is available on site. Each room includes a private bathroom.